The Reno Dentist is located at 855 W Seventh St Ste 200 in Reno. We provide skilled dental care for patients in the greater Sparks area. Our phone number is 775-322-5016. 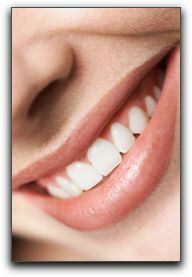 You can visit https://www.therenodentist.com/about/our-office/ for information about our practice and our knowledgeable team.